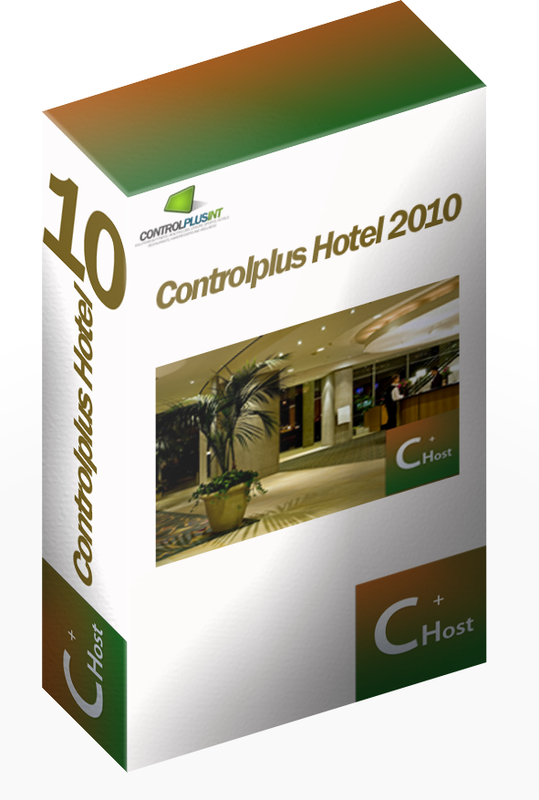 Controlplus Hotels features a complete set of tools to setup and run your Hostel or Hotel. More info We know that running a Hotel is not easy. We are here also to help you in supporting your business. User forms, faq, helpdesk and more. More info Have a look which powerfull add-ons you can connect to your Controlpus Hotel solution from Controlplus fit, wellness to WEB modules. More info Enhance Controlplus Hotel with a set of additional products that make controlplus even more powerfull.